We are craftsmen who believe that malt matters.  At Deer Creek Malthouse, we add value to grain with purpose and intent to supply authentic malt ingredients to regional food and beverage artisans. Our ingredients are Pennsylvania Preferred. Order and qualify for the PA Preferred Brews Program!